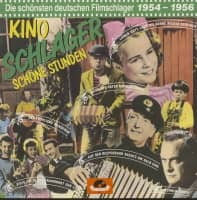 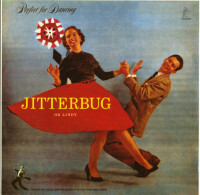 (1989/Tanzbaer) 12 tracks - Reproduction of the 1955 RCA album, featuring dance instructions to the Jitterbug dance! 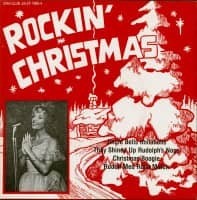 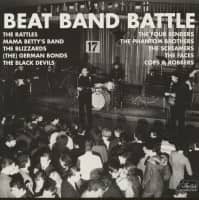 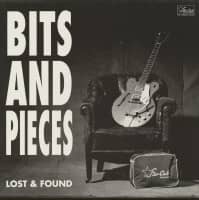 Including rare recordings by Boots Brown & His Blockbusters! 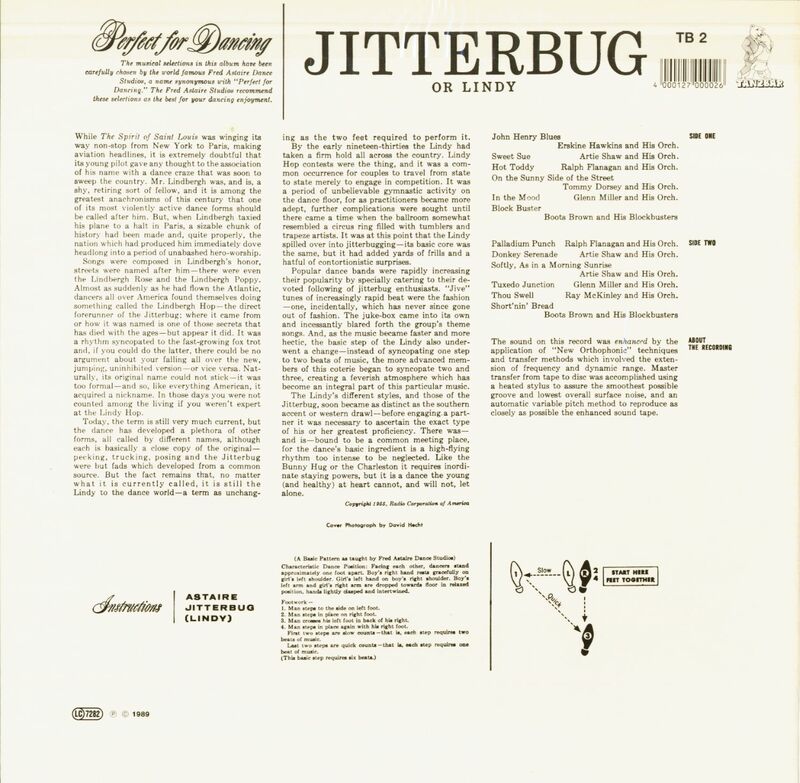 Customer evaluation for "Jitterbug Or Lindy (LP)"